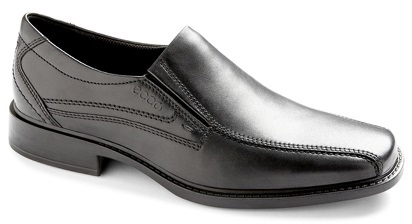 Ecco has the ECCO New Jersey Slip-On marked down to only $79.99 + Free shipping. Plus if you have an Ecco account you can get free shipping (If you are not a member you can click here to sign up for free). At checkout you will have to choose the Free shipping option. 3-Pk Similac Sensitive Infant Formula (big cans) Only $41.68 – $50.96 + Free Shipping with Subscribe & Save (Similac Advance Only $42.99 – $52.54) From Amazon! !